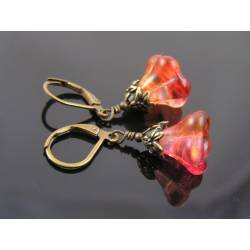 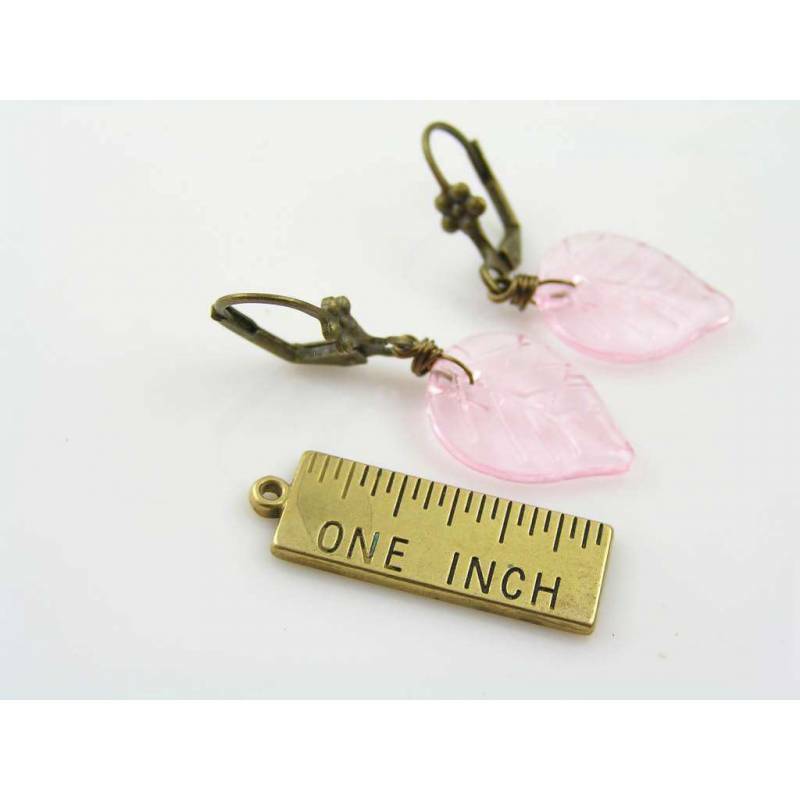 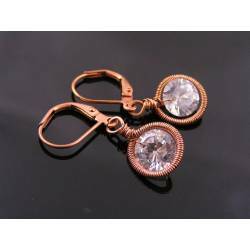 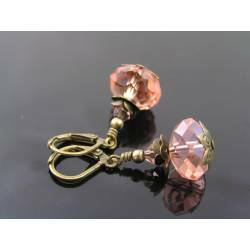 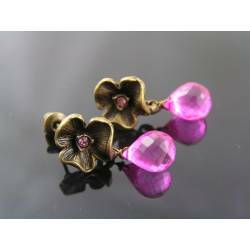 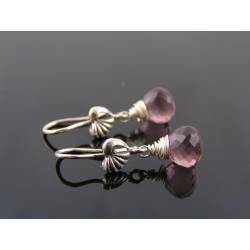 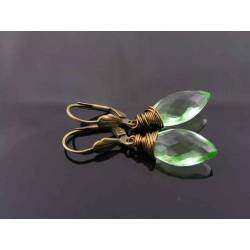 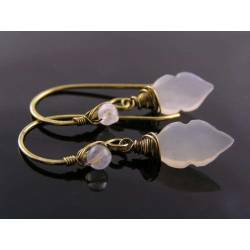 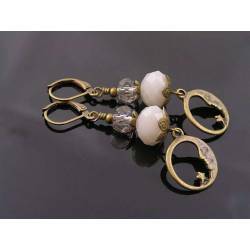 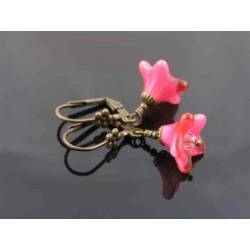 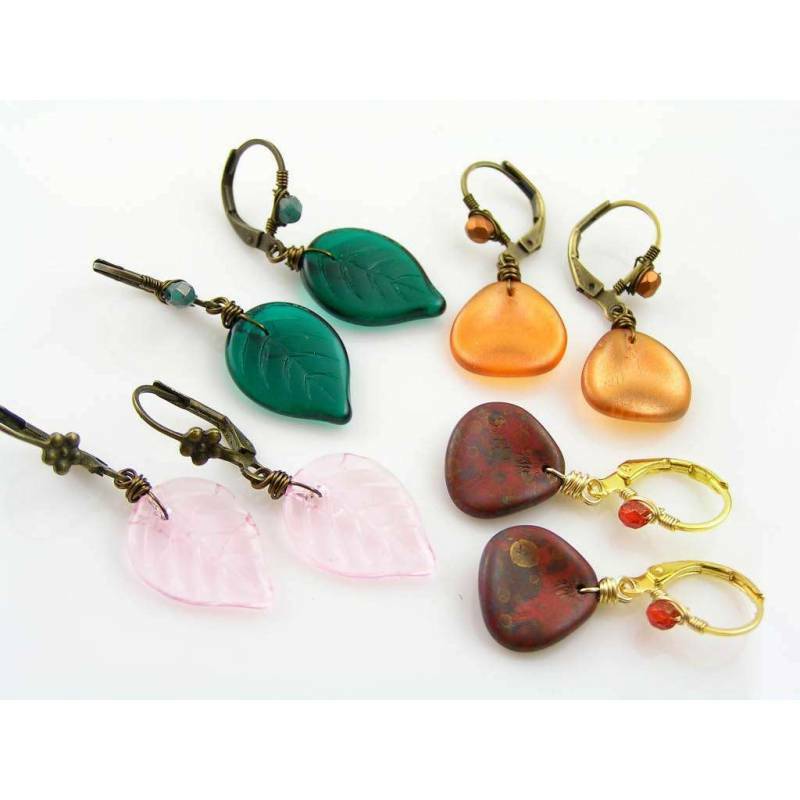 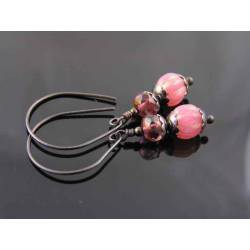 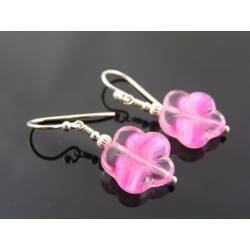 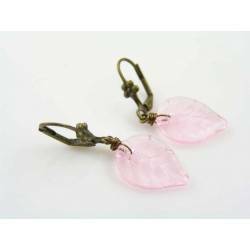 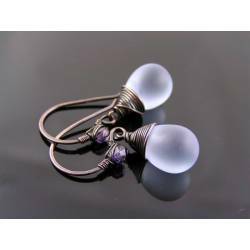 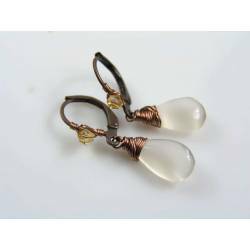 Light pink, transparent Czech glass leaves dangle from secure solid brass lever back ear wires. 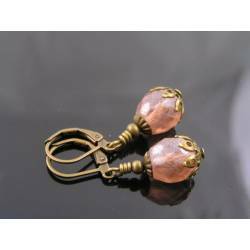 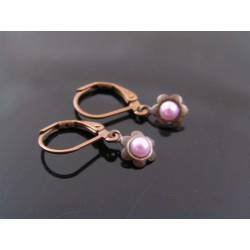 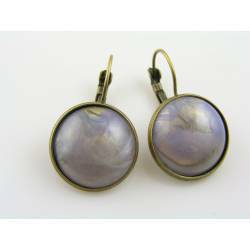 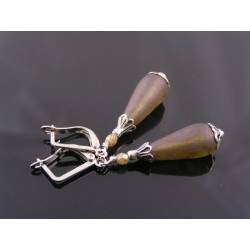 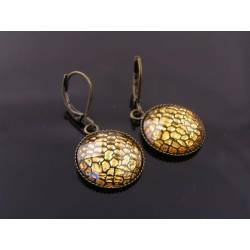 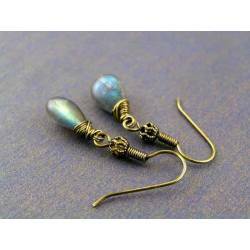 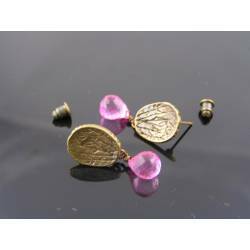 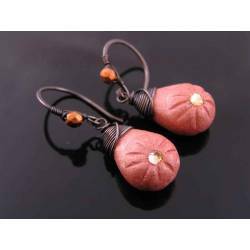 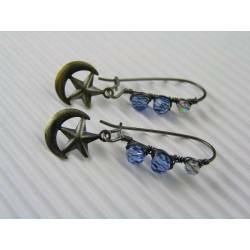 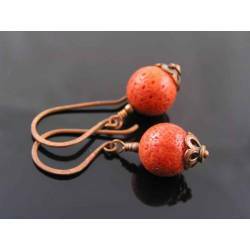 The antique brass gives the earrings a wonderful 'old world' feel. 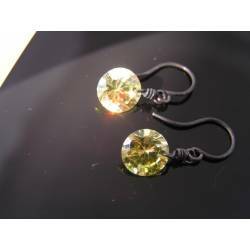 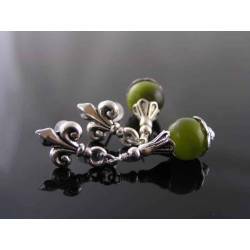 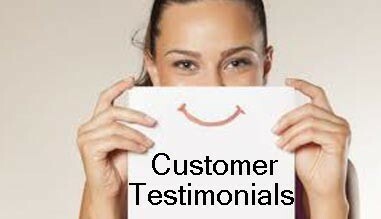 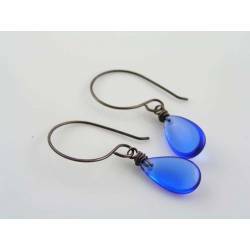 They are a drop of delicate colour that will compliment any skin and hair colour.